« Paihia New Years Eve Fireworks! Zane and Degge combine their world class juggling skills with their unique flavour of comedy! They have been performing side by side as a brotherly duo since the were small bald and round. Since hitting 6ft they have made it to the final of New Zealand’s got Talent, won the ‘Iron Chicken’ award at the World Buskers festival and toured all over New Zealand, Australia and Canada. This show is for everyone who enjoys having a good time. 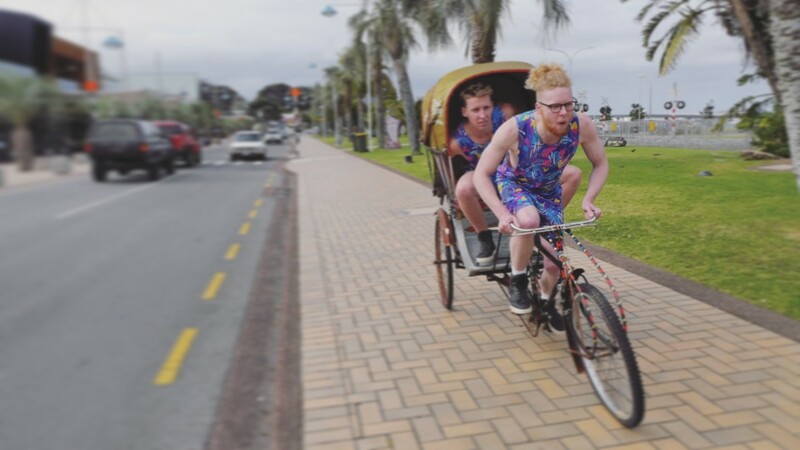 Famous for their unique kiwi humour, these two could build rapport with your angry uncle! This show is big! bold! And loud! 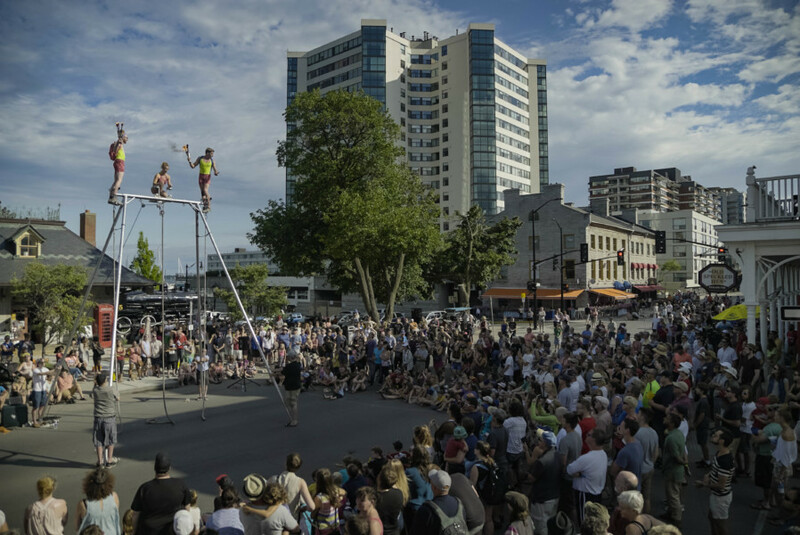 An action packed, high energy explosion of street theatre! 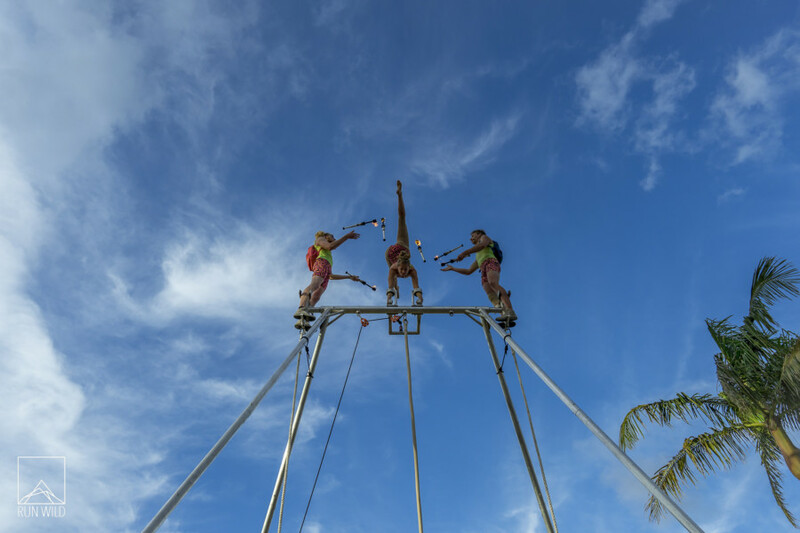 Jam packed with epic Circus, fanny packs, great tunes… and a finale which will blow your socks off! You can’t miss their leotards and you don’t want to miss their one-of-a-kind finale. 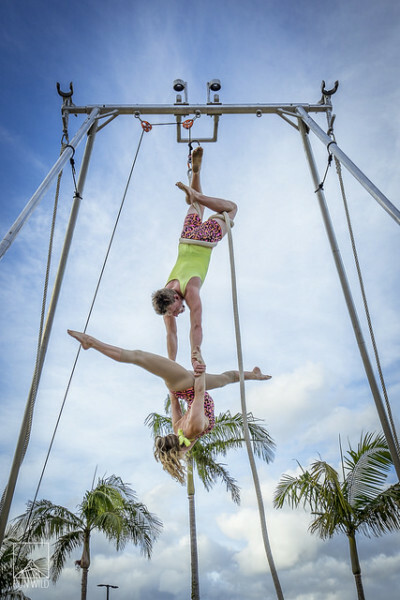 The Biggest Little Circus is a show full of audience interaction, a whole lot of kiwi charm and plenty of lycra. Step into our dreams! 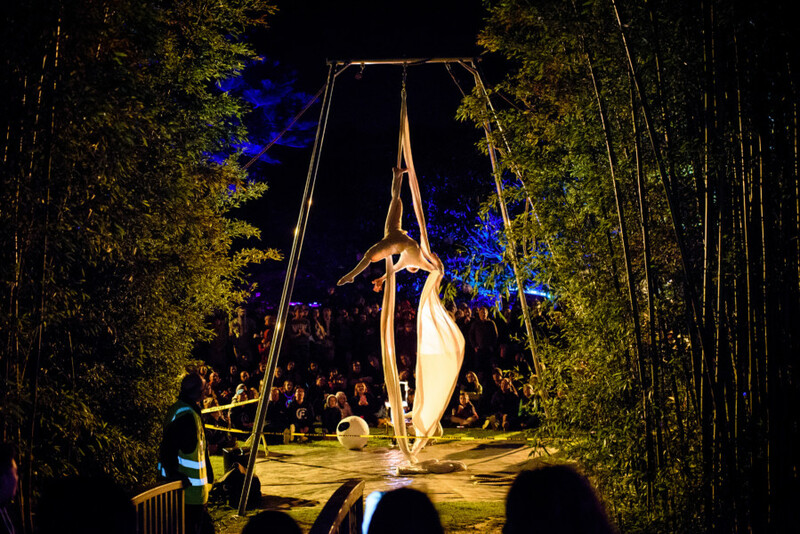 This beautiful, skillful and surreal performance combines aerial circus, projection art and comedy. You can’t be sure what’s real and what’s dream, so sit up the front, get a good view and enjoy the show! No charge, but koha gladly accepted!